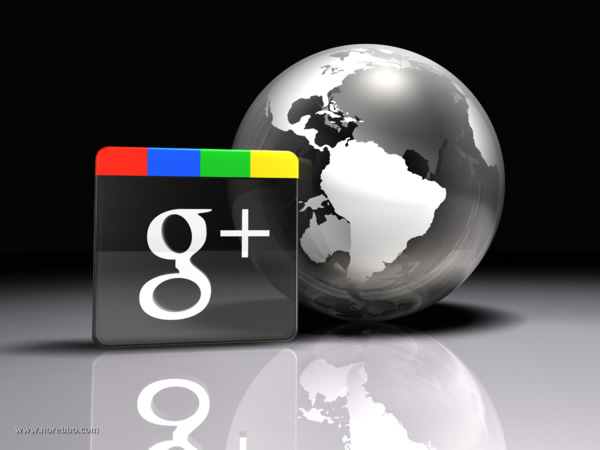 Google+ has become an indispensable tool for online promotion. Business can have their Google+ pages. Entrepreneurs and business owners have their Google+ profiles. The two should be a part of a coordinated effort the increase a business’ online visibility, an effort that usually starts with optimizing both the business page and the profile so that they can reach their full potential. While the optimization is not something that should be taken lightly or rushed, it still doesn’t have to be tedious endeavor. It takes as little as three simple steps to make sure your Google+ profile and your business’ Google+ page are optimized and used in a way that lets your business be found. Both your Google+ profile and business page need to be optimized for search because that’s one of the most important ways you and your business can be found on the Web. You’ll want to start by filling out the “about” section of both the business page and the profile. You’ll need to write a tagline, an introduction, add some links and contact information. Let’s take a closer look at each of them. The tagline should be short and sweet. Your tagline should represent you and your business, and it should indicate both in a very clear way as it will be what users see when they do a Google search for you or your business. Make sure every word in the tagline counts, and it includes appropriate keywords that are relevant to your business or industry. If you want to give your writing skills a go, the introduction is the place to do it. Here you can write about yourself and your business, and provide all the information you think would entice people who visit your profile or business page to visit your business’ website or seek it out in the physical world. As for the links you should include, the general rule is to add all links to sites where you or your business have a profile. Facebook, LinkedIn, Twitter, Instagram – if you have a presence there, include the link. The contact information you should include is pretty straight-forward. The one thing that probably wouldn’t come into your mind is that you should include your business’ address as the address on your Google+ profile. This will automatically add a Google map to your profile, which will show your business’ location to anyone looking at your Google+ profile. Also, you should make sure you claim a Google+ Local page if you have a physical business, as this will significantly improve your business’ search rankings. There was a time when you and your business were sentenced to having a long URL with plenty of nonsensical numbers and letters. It was impossible to remember such a URL, and it could in no way stand out. However, things changed and Google started allowing custom URLs – google.com/+username – and they are much more recognizable, easier to remember and print out on a physical business card. Setting up a custom URL is done in a matter of minutes, and you should do it for you Google+ profile and your business page. You should use your full online reach to promote your business, which means that there’s no reason you shouldn’t use your Google+ audience to increase awareness of your business. You probably don’t want to be too aggressive with it and completely subordinate your Google+ page to your business’ needs, but people who are in your circles should expect to see some content related to your business on your profile. Not too much, because your business has a page of its own, but just enough to make sure that people you know are in touch with the goings on in your business.